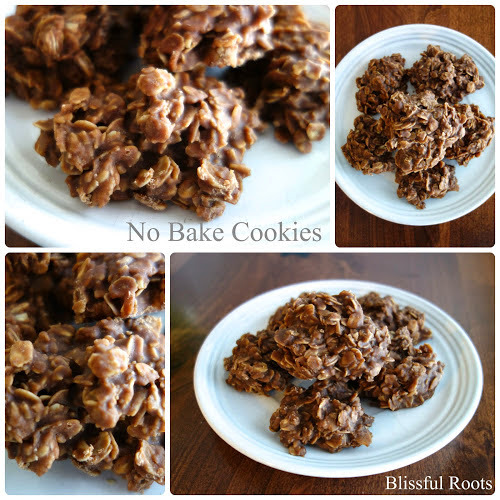 I've made the goal to post more than dessert recipes here at Blissful Roots, and I've done well for the past month, or so. But, I can't eliminate desserts all together. I'd be out of recipes before too long. I don't know about you, but the largest section in my recipe binder is dedicated to desserts. Maybe I need to do something about that! Today's cookie recipe comes from my best friend of pretty much forever years. We've known each other since elementary school, and a lot of the recipes I have to this day come from her. We shared a lot of recipes during our roommate days in college, but this one is a more recent one. In fact, I think her sister shared it, so technically it's hers. I had the same problem with peanut butter cookies as I did with banana bread. I was having a hard time coming up with my tried and true, all-time favorite recipe. That is until this one came along. No need to look any further! 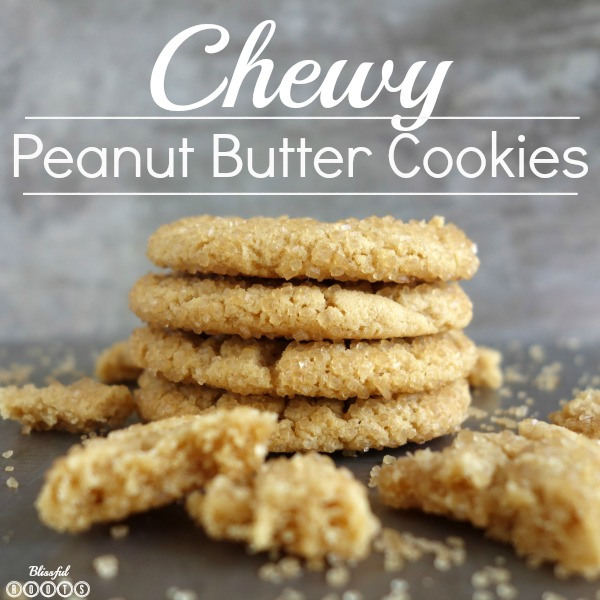 Simple ingredients, simple recipe, and the best part- they're chewy! I'm not a big fan of crunchy peanut butter cookies. 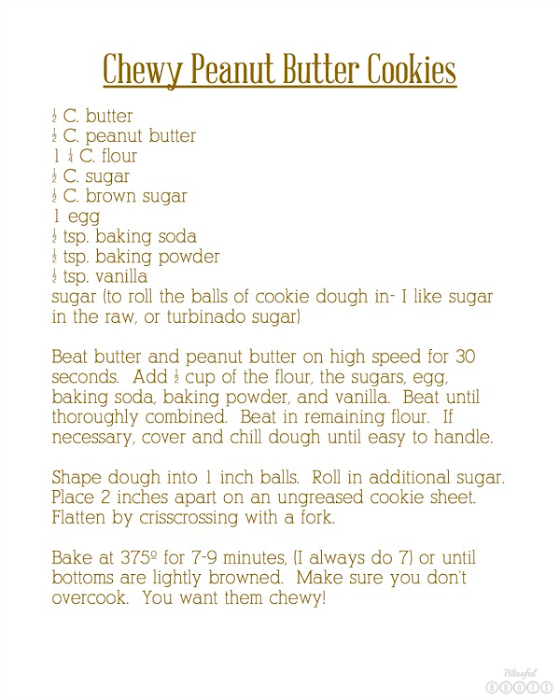 So, between the softness and amazing flavor, this is the only peanut butter cookie recipe I need! I mentioned sugar in the raw last week when I posted my banana berry salad, and as you can see I've use it again here. 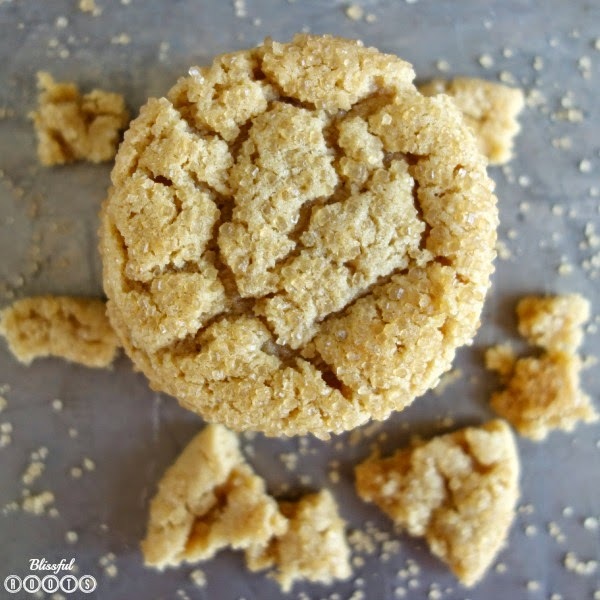 I used to roll these cookies in granulated sugar. Not any more! 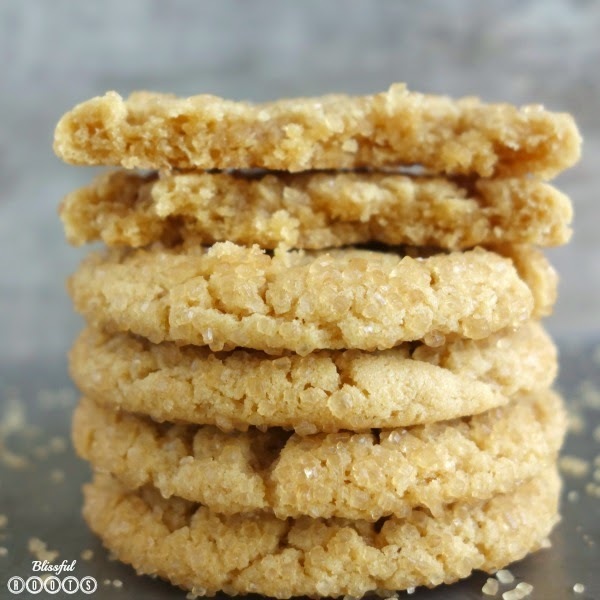 The chewy cookie with the crunch of raw sugar is divine! And here are a few other Duncan family favorites. 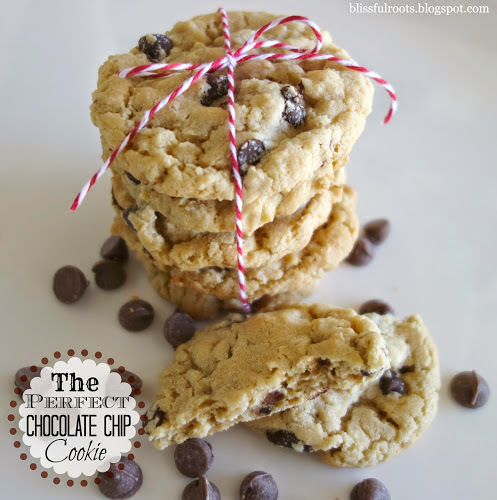 What are your favorite family cookie recipes? I'd love to add to my already larger than life dessert collection! Visiting from Link Party Palooza. These look great, I like the idea of the sugar on top. 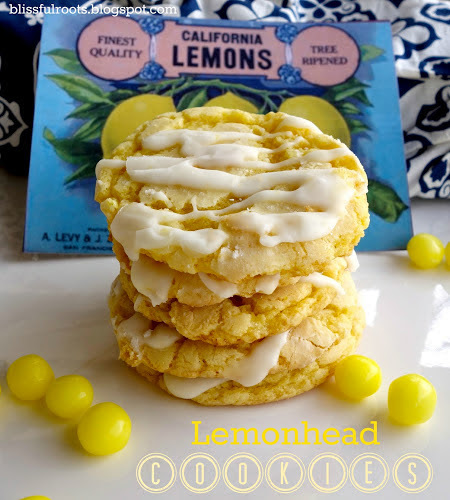 I co-host Sweet and Savoury Sunday and would love for you to stop by and share this and other recipes with us when the party goes live Sunday night. Have a great day! The sugar on top makes all the difference, Laura! Thanks so much for visiting. Enjoy your day! I am dying over these cookies, Brooke!! 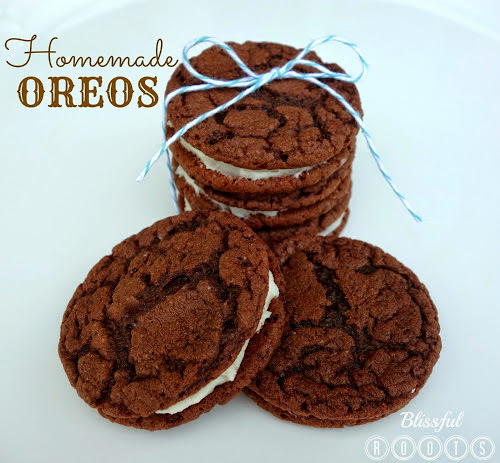 They look and sound SO delicious....I will definitely be trying them!